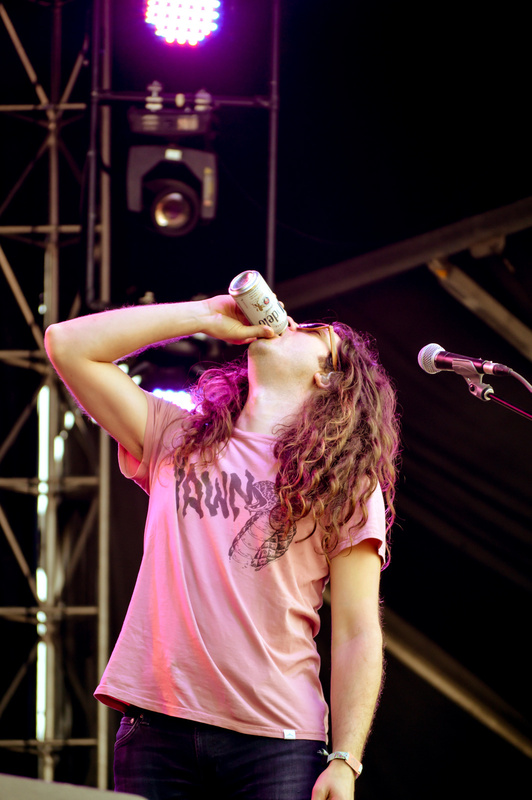 Kurt Vile and the Violators will perform at The Pageant in St. Louis on Tuesday, August 23rd. The Sadies will open the show. We have a couple pairs of tickets to give away; details on how to win said tickets are below. First, let's have a listen to "Pretty Pimpin'." To enter to win a pair of tickets to the show at the Pageant, please visit our Facebook page and comment with your favorite Kurt Vile song here. You can also enter on Instagram. The contest will end on Wednesday, August 18th at 5PM Central. Good luck!